If you liked this show, you should follow Madame Perrys Salon. Dianna Bellerose is an author and activist with a magnificent story. Bellerose is a popular public speaker on the subjects of domestic abuse and violence as well as a valuable life coach to several women whom she's helped escape abuse and live a life of prosperity and joy. Need publicity for your book, music or other project but have no budget? Take the "Promote this! DIY Publicity" webinar and Jennifer Perry can get you started like a pro! 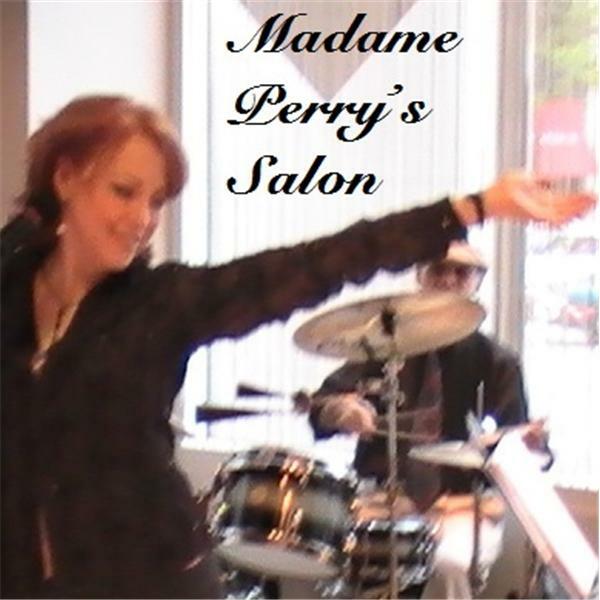 Theme music for Madame Perry's Salon is composed and performed by Denton Perry.